The Garmin G1000 NXi-equipped twin announced at Aero Friedrichshafen is targeted at the growing market for trainers in Europe and Asia. 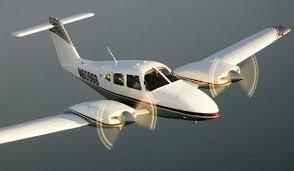 Piper announced at Aero Friedrichshafen in Germany this week that it will offer a diesel version of its PA-44 called the Seminole DX. 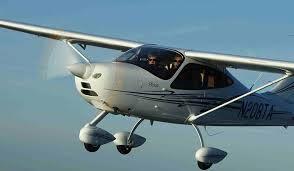 It is the second Piper trainer to receive jet-A-burning diesel power after the Archer DX model emerged in 2014.
International Aero Academy promises a reduced-cost, fast track professional pilot program with Tecnam training airplanes. As the pilot shortage becomes an increasing reality with a large percentage of the professional pilot population reaching retirement age, the country is begging for fast-track programs for budding professional pilots. A new program at the International Aero Academy in Lakeland, Florida, promises a lower total cost to achieve the degree program and flight hours required to become a professional pilot. 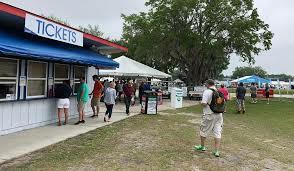 The skies over Lakeland Linder Regional Airport (KLAL) opened up with a torrential downpour as Sun ‘n Fun International Fly-In and Expo began this morning. But the gray skies didn’t stop Sun ‘n Fun president John “Lites” Leenhouts from smiling. Leenhouts said presale tickets are at the highest they’ve ever been and the organization was forced to open a new area for camping as the main area was filled to capacity. The showgrounds have been improved, giving it a cleaner look. The exhilarating National Championship Air Races live on thanks to partnership. 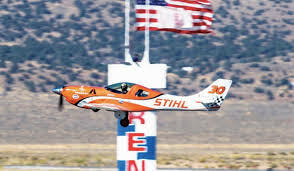 Outdoor power equipment specialist Stihl Inc. has extended its commitment as title sponsor of the Reno Air Race Association, securing the future of the National Championship Air Races at least through 2019. The contract also includes an extension of NBC Sport’s television coverage of the races for 2019 and 2020. Fly a P-51 Mustang for $20? Stallion 51 and Mercy Flight Southeast team up on fundraiser raffle. Have you ever dreamt of flying a P-51 Mustang? Now there is an opportunity to do so while supporting a good cause. 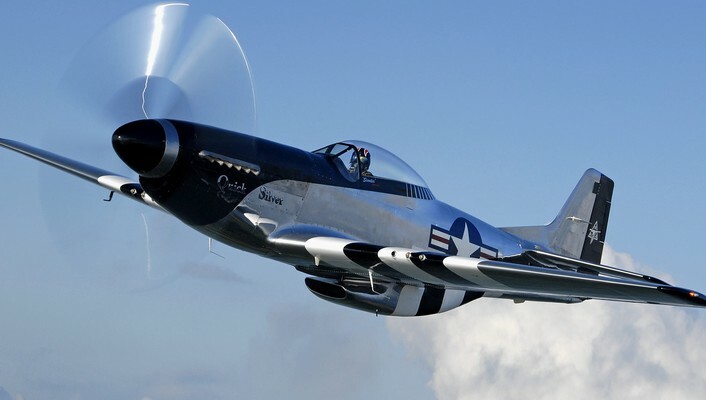 Mustang training specialists Stallion 51 at the Kissimmee Gateway Airport (KISM) in Kissimmee, Florida, has teamed up with Mercy Flight Southeast for a raffle that provides the winner with a complete flight experience in the legendary warbird. Low-altitude authorizations will allow for nearly instantaneous approvals for UAS operations. 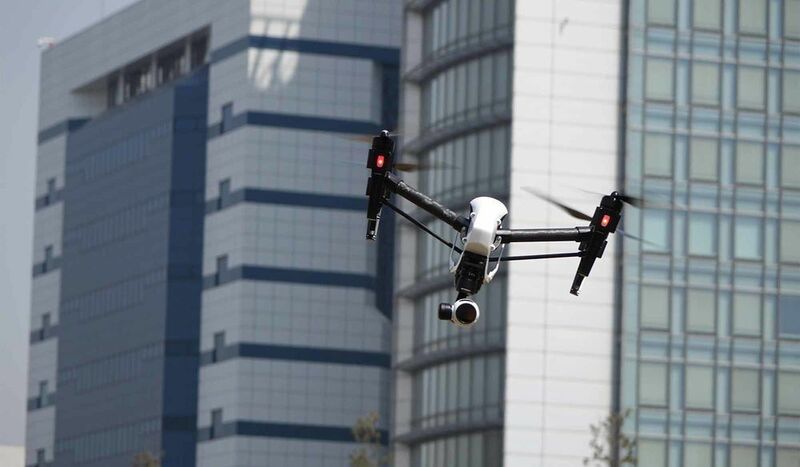 Under the FAA’s Part 107 rule, operators of small Unmanned Aircraft Systems (UAS) are required to obtain approval to enter airspace controlled by an air traffic control facility. Airspace authorization is based on data from UAS Facility Maps, which generally allow for operations below 400 feet, and currently involves a 19-step manual application process, which has made it challenging at best for operators to conduct their UAS work. A decade after the market crashed, these companies are going strong. The year 2017 closed with companies evaluating their successes and failures. In a year that saw only a slight increase in the total number of airplanes delivered, Cirrus and Daher boasted the strongest numbers since the market crashed about a decade ago, while Honda Aircraft boasted producing the best-selling light jet in the market. Dave Hansen’s quiet contribution to aviation should not go unnoticed. 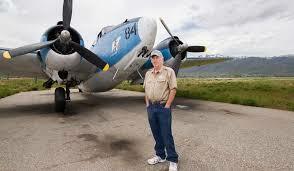 One of the country’s foremost warbird restorers passed away last week in Heber City, Utah, after a long battle with cancer. The reason you might never have heard of Dave Hansen is because, despite his talents, he was exceptionally humble. He was described by his friends as a remarkably gifted aircraft restorer who would do anything to help others. The retrofit cockpit, in development since 2014, brings bizjet functionality to more of general aviation. 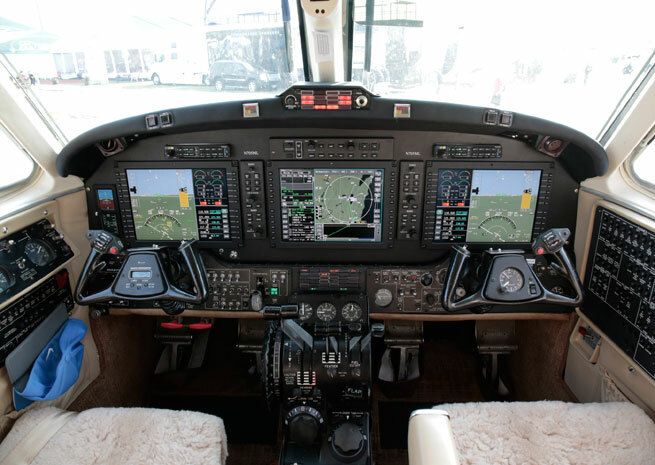 BendixKing has received FAA certification for the AeroVue integrated flight deck in the Beechcraft King Air B200, the first STC for the retrofit cockpit and one of a number of planned certification programs in general aviation airplanes. The new flight deck is available now, BendixKing notes, adding “business jet technology and functionality” to the GA cockpit. 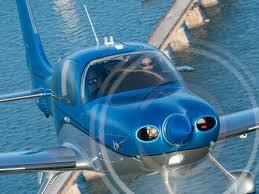 Company creates new aviation business unit. 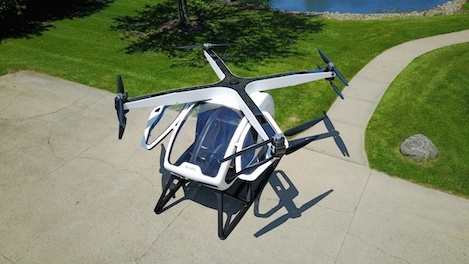 Ohio-based Workhorse planned a spectacular way to open the first day of the Consumer Electronics Show in Las Vegas this week, when the company intended to fly its two-seat SureFly electric hybrid helicopter for the first time. Unfortunately the weather in Vegas didn’t cooperate and the maiden flight was scrubbed.